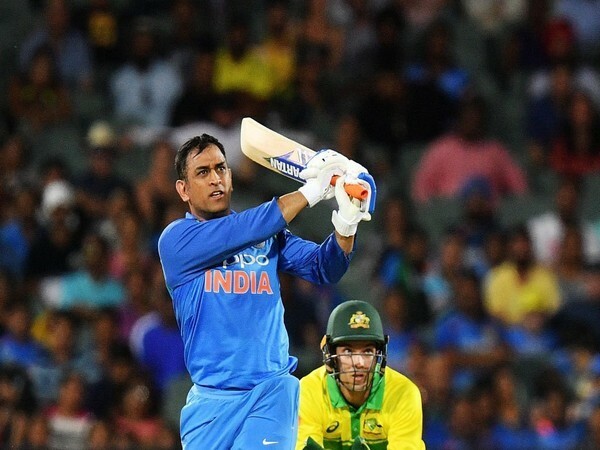 Ranchi (Jharkhand) [India], March 9 (ANI): Indian batting coach Sanjay Bangar on Thursday said that former skipper MS Dhoni will be not playing in the last two ODIs of the five-match series against Australia. 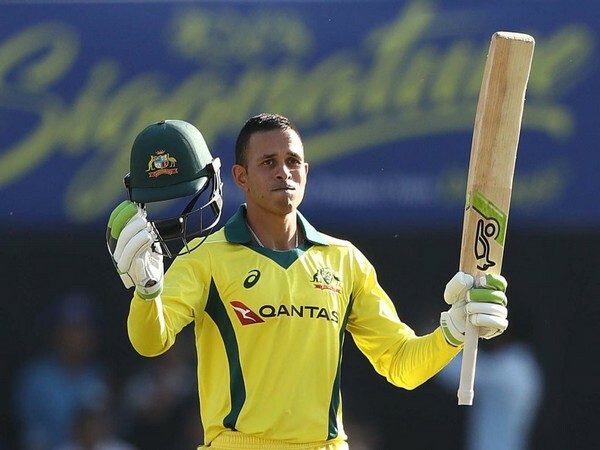 Ranchi (Jharkhand) [India], Mar 8 (ANI): Aaron Finch and Usman Khawaja helped fire Australia in the must-win third one-day international (ODI) of the five-match series against India, setting 313 runs for five at the JSCA International Stadium Complex in Ranchi on Friday. 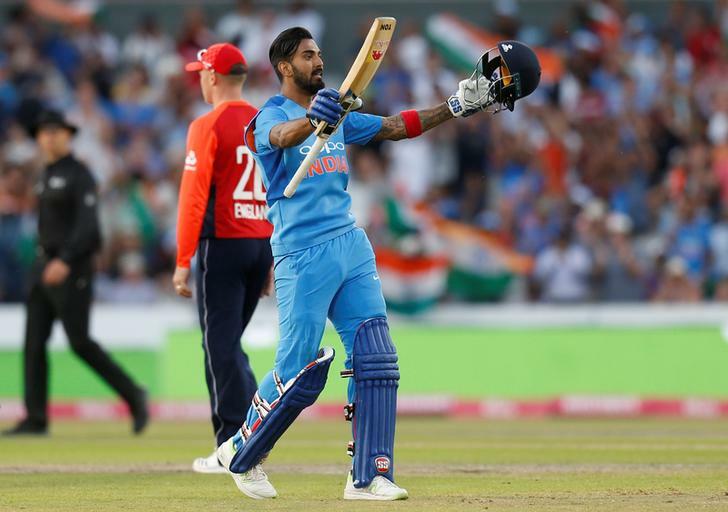 Hamilton [New Zealand], Feb 10 (ANI): India won the toss and elected to bowl first in the final T20I of the three-match series against New Zealand at Seddon Park stadium here on Sunday. 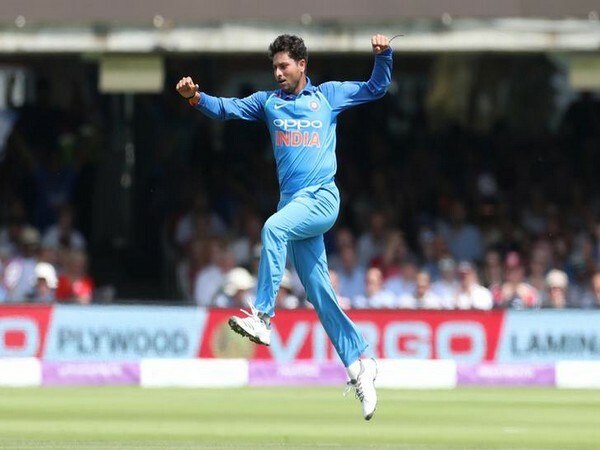 Mount Maunganui [New Zealand], Jan 26 (ANI): Spinner Kuldeep Yadav spun a web around the Kiwi batsmen to help India register a convincing 90-run victory over New Zealand in the second ODI at the Bay Oval in Mount Maunganui on Saturday. 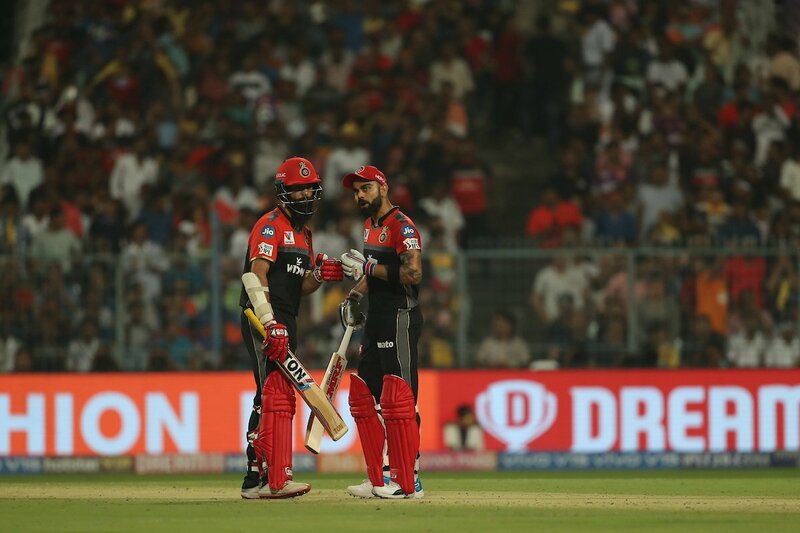 Napier [New Zealand], Jan 23 (ANI): Magnificent spells by the Indian bowlers and Shikhar Dhawan's dazzling batting ensured a convincing eight-wicket victory over hosts New Zealand in the first ODI of the five-match series at McLean Park in Napier on Wednesday. 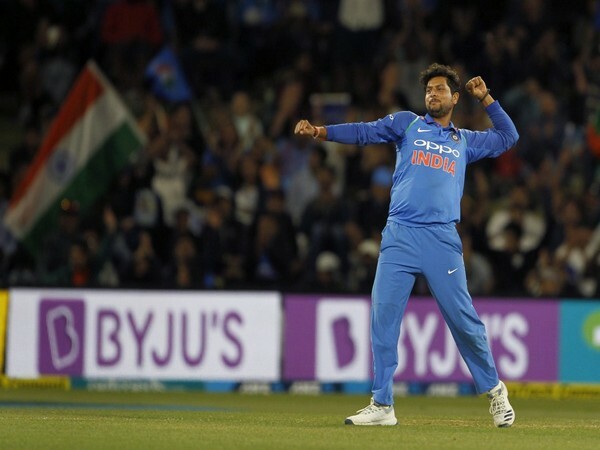 Sydney [Australia], Jan 6 (ANI): Kuldeep Yadav starred once again with the ball to help India restrict Australia to 300 runs on Day 4 of the fourth Test here at the Sydney Cricket Ground (SCG) on Sunday.